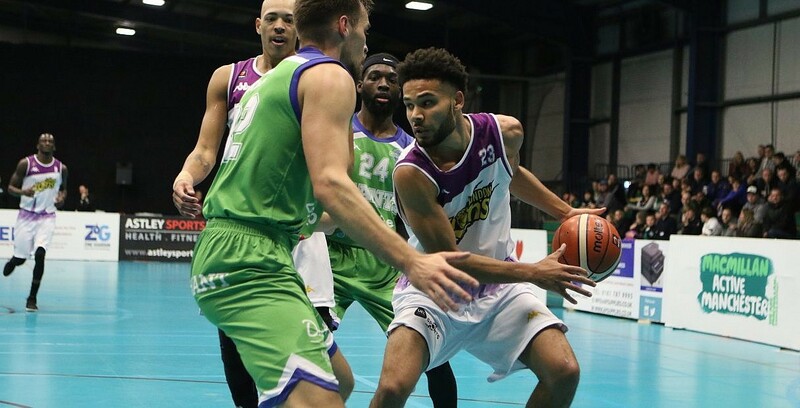 London Lions claimed the outright lead at the top of the BBL Championship on Sunday, while DBL Sharks Sheffield and Plymouth Raiders also picked up road wins. The Lions held off Manchester Giants behind 22 points from Justin Robinson in an 83-86 victory to move to 6-1. Sheffield completed a successful weekend double-header on the road by beating Surrey Scorchers 83-93 as Chris Alexander netted 20 points. Rashad Hassan made an instant impact for Plymouth with 27 points on his debut in a 72-77 comeback victory away at Radisson RED Glasgow Rocks.